We are happy to announce the availability of the first roadworthy, full sized, Do-it-yourself EV Vehicle. 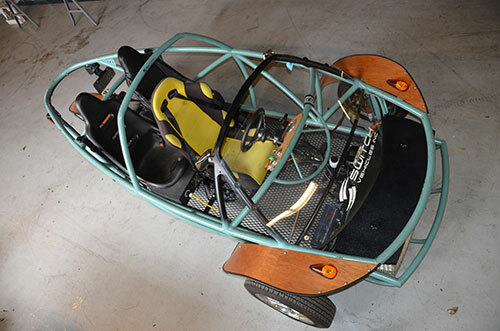 The SWITCH is a DIY electric vehicle that comes complete with all parts, prefabricated wire looms that are labeled, numbered and color coded for easy assembly. There is also video training as well as an optional one week assembly class available. Please click here for further information.